Is your advanced alternative payment model recognized by CMS? 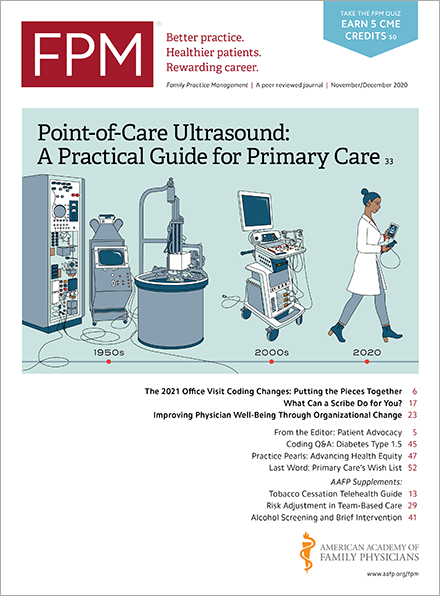 Medicare’s Quality Payment Program offers two tracks for Medicare physician payment: the Merit-based Incentive Payment System (MIPS) and the advanced alternative payment model (APM). The Centers for Medicare & Medicaid Services (CMS) this month published a table displaying the APMs that it operates(www.cms.gov). In the table, CMS identifies which of those APMs it has determined to be MIPS APMs or advanced APMs. Either be a Medical Home Model expanded under CMS Innovation Center authority or require participating APM entities bear more than a nominal amount of financial risk for monetary losses. Although no Medical Home Models have been expanded under CMS Innovation Center authority, CMS applies a different advanced APM financial risk criterion to Medical Home Models. Also, MIPS-eligible clinicians participating in Medical Home Models automatically receive the full score for the MIPS improvement activities performance category. Home / Journals / FPM Home / Getting Paid Blog / Is your advanced alternative payment model recognized by CMS?